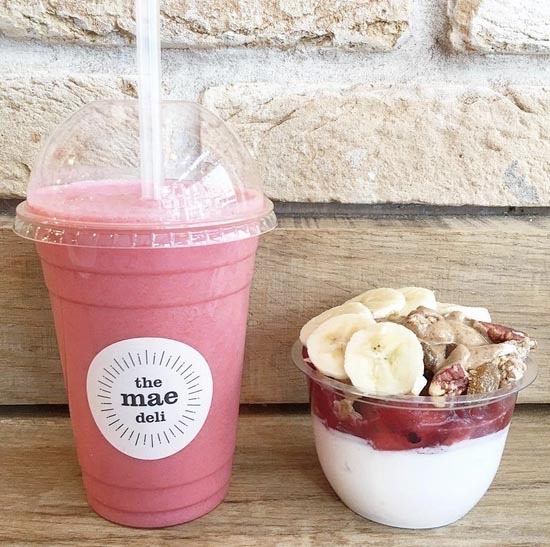 The mae deli by Deliciously Ella is all about natural, simple, and honest food. Our menu is entirely free from wheat, dairy, additives, and refined sugar; but we always focus on taste over labels. We’re open all day from breakfast to dinner. 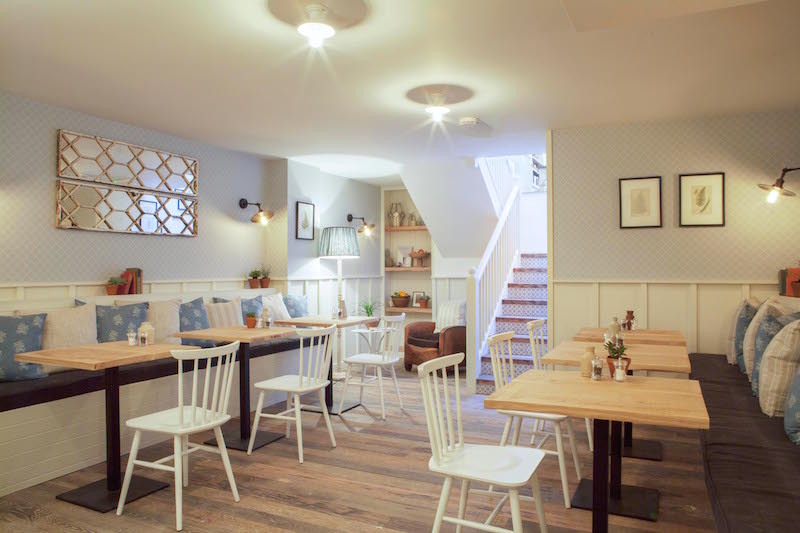 We offer a tasty breakfast (from smashed avocado on toast to acai bowls and homemade pancakes), sweet treats, freshly made smoothies, organic cold pressed juices, fair trade coffees, organic teas, matcha lattes and more. 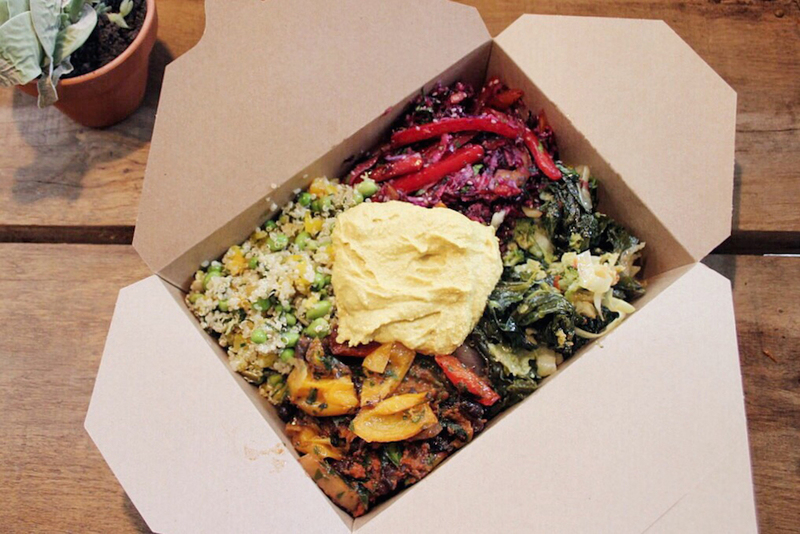 For lunch and dinner you can build your own bowl using our daily selection of vibrant salads and hot dishes. 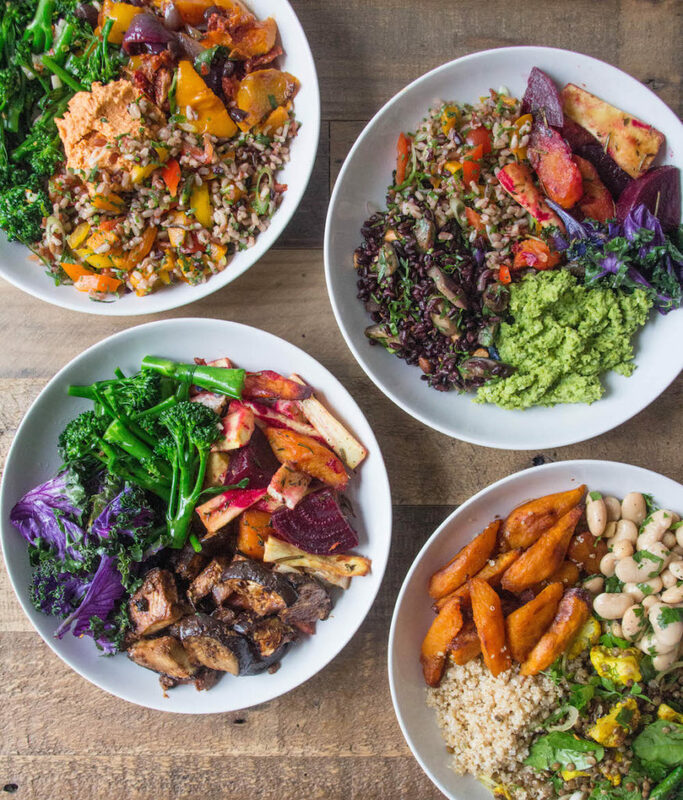 It includes favourites such as maple-roasted sweet potatoes, creamy avocado dip, sundried tomato falafels and sweet potato curry. 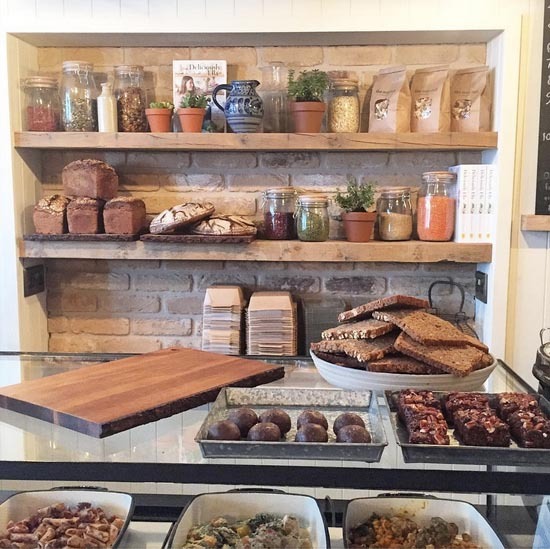 Additionally, we serve sides of organic chicken and salmon as well as daily soups, which pair perfectly with our seeded rye bread. Our menu changes every few weeks. 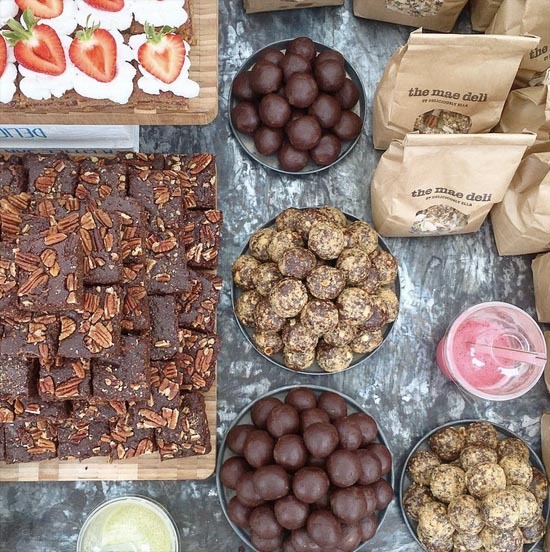 Deliciously Ella started in 2011 when Ella was diagnosed with a rare illness. She began exploring methods of self healing through dietary & lifestyle changes. 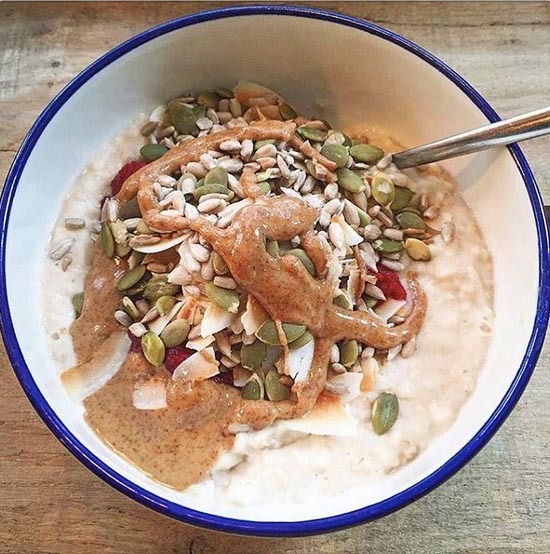 This lead to the creation of the Deliciously Ella brand as she began blogging about her discoveries. 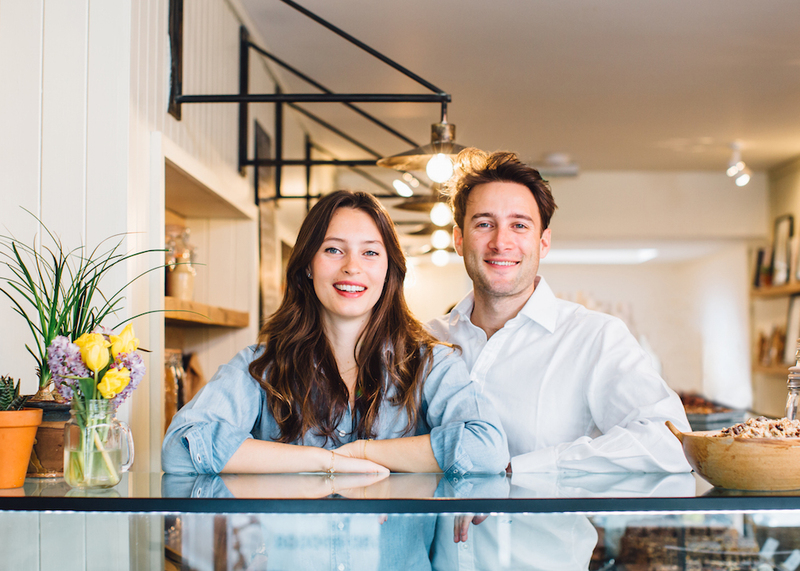 Deliciously Ella is now the most widely read healthy food & lifestyle blog in the UK. The blog receives between four – six million hits a month with 98K blog subscribers. 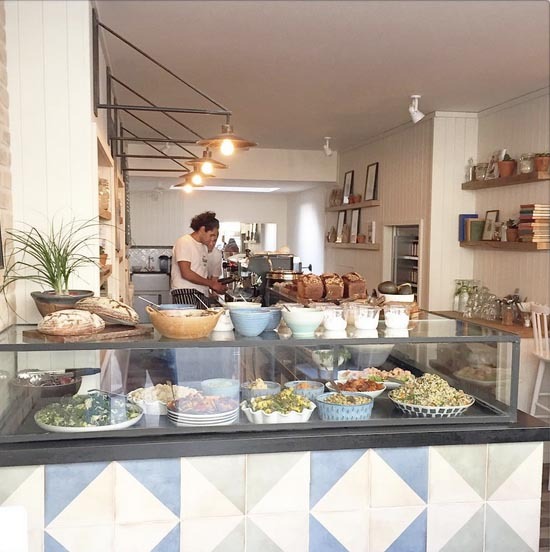 It was also awarded the Observer Food Monthly Best Food Blog award in 2015. 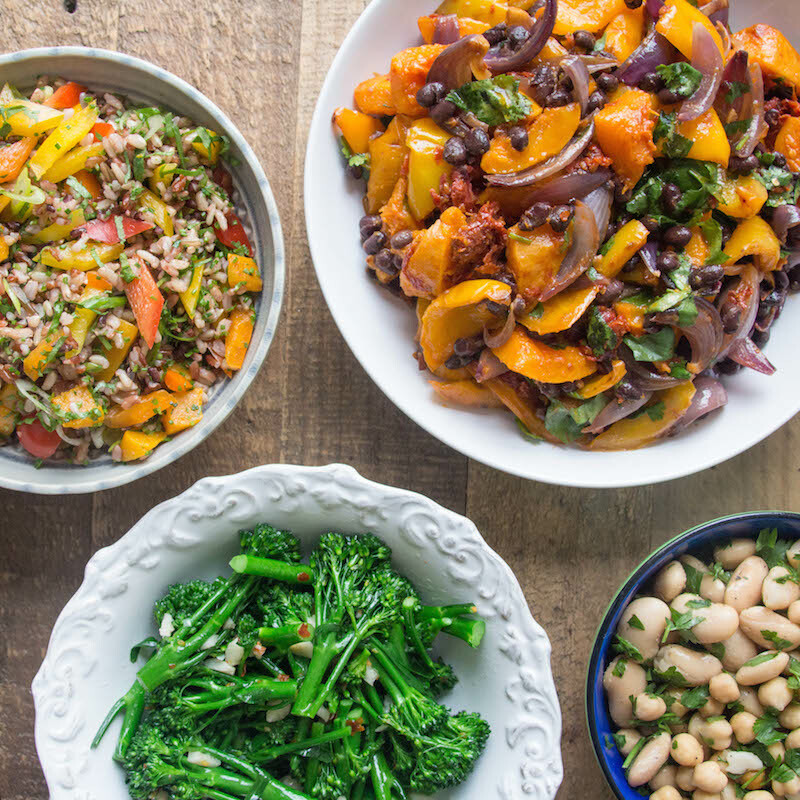 Deliciously Ella has established a large social media following, with over 885K Instagram followers and a number 1 app on iTunes. 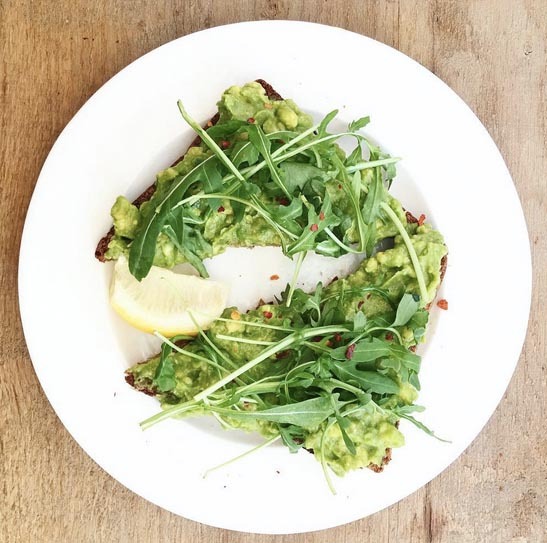 Ella released her first cookbook, Deliciously Ella, in January 2015, that is now the best selling debut cookbook ever, Amazon’s best selling book across all categories in 2015, & a NY Times best seller. 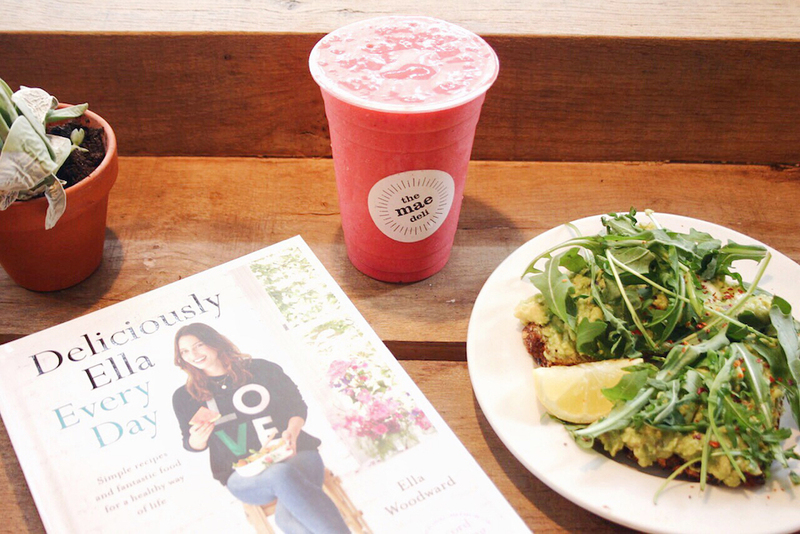 Book two, Deliciously Ella Everyday was released in January 2016 & is also now a #1 bestseller. 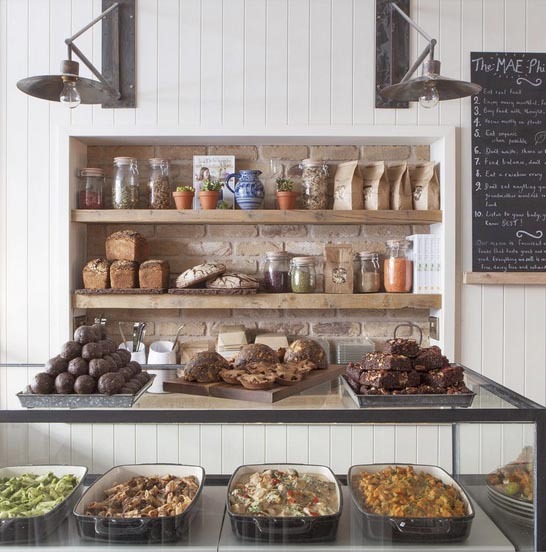 The Mae Deli was founded by Ella & Matthew Mills at the end of 2015 & celebrates natural foods in order to create beautiful, vibrant dishes. Excitingly, we’re now launching a range of products! These products will be completely in-line with Ella’s values (natural, healthy, honest) and we want to be the go-to brand for healthy eating. 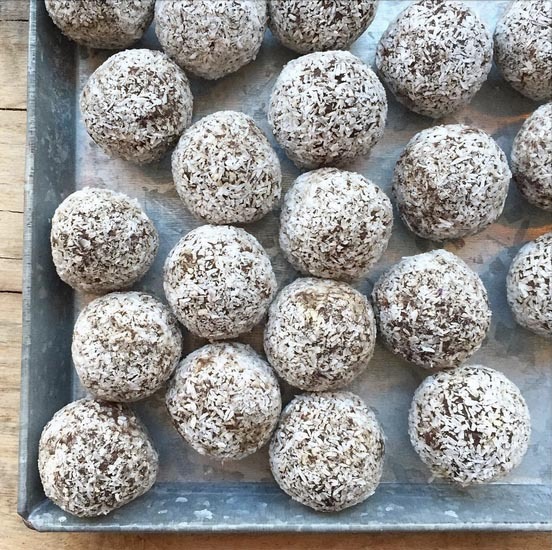 Our launch product will be a range of Energy Balls (which are the best selling item in the deli and is the most popular recipe on Ella´s blog).